Making the perfect wish is not as easy as it may seem. Papa helps Cub realize that sometimes all you need to do is wish from the heart. A Child Psychology major with experience working with special need students as well as in corporate HR, Angie was influenced to write through the concepts her 3 boys would present. 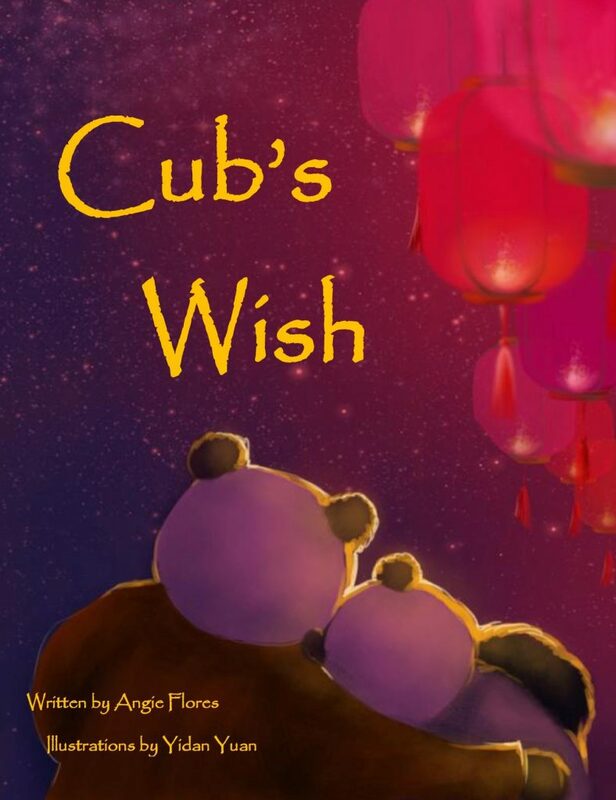 As a board member of the CBWLA and RIF, Angie helps new writers get books into children’s hands. The Illustration make this book. Totally excellent.